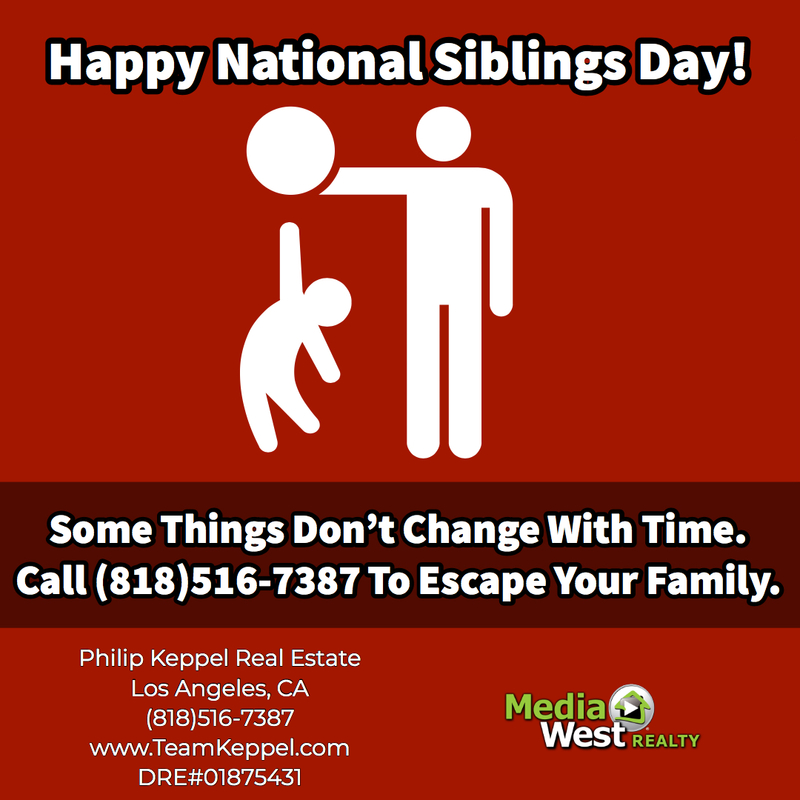 Philip Keppel Real Estate - Los Angeles, CA REALTOR®: Happy National Siblings Day 2019! Happy National Siblings Day 2019! Happy National Siblings Day 2019! 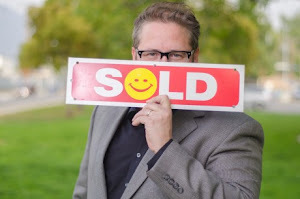 Call (818)516-7387 For All Los Angeles, CA Real Estate Help! Rental Black Hole Picture Released By Scientists!